Empathy is the ability to feel and sense the thoughts and emotions of others. Empaths are affected by people’s energies both in the positive and in the negative. An empath is a great manifestor, if he or she learns to use their empathic gift consciously and practices what I call “subtle energetic clearing”. I teach these techniques in my program called Life Energy Strategies for Empaths. Most empaths do not know how to handle their energy and end up experiencing the negative polarity of being an energy empath. If you feel like your life has been unconsciously shaped by the moods, desires, and needs of others, you may be an empath. If you describe yourself as a very sensitive person, you may be an empath without evening knowing it. 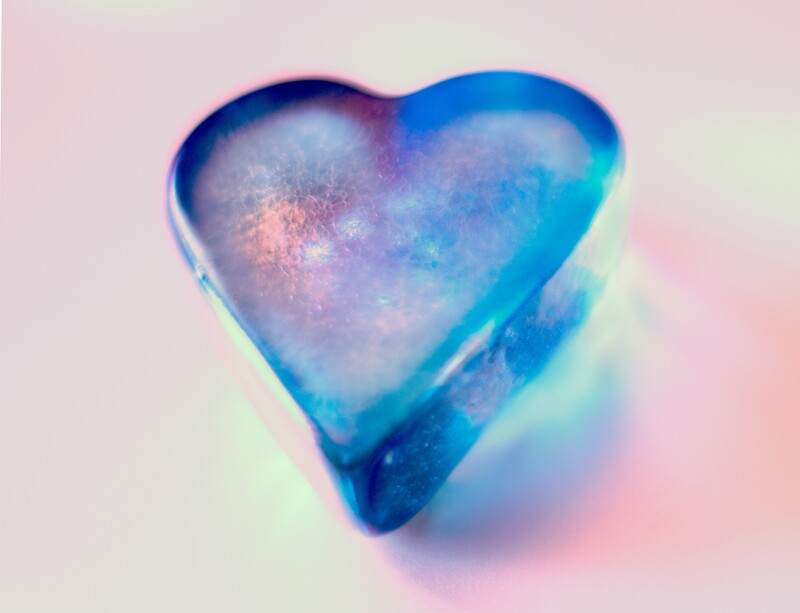 I get a lot of people that want to work with me in the Akashic Records that are empaths because they feel the need to engage in energy clearing work. Empaths and highly sensitive people feel that they are carrying something that is obstructing their ability to see clearly inside of themselves in order to discover their life purpose. I help empaths and highly sensitive people clear the energy blocks that prevent them from fully manifesting their spiritual gifts and follow their life purpose in order to create a happy and abundant life. If you are an Empath, this is a process and a skill that once acquired can be utilized over and over for the rest of your life. If you do not learn how to manage your subtle energy field effectively, you can stay stuck for a very long time. Eventually, you can run the risk of developing emotional, mental and physical illness as a result. To determine your level of empathic energy, take the empath test. Empaths seek spiritual guidance because they feel the need to clear their energy field as they tend to carry energies that are not theirs. If you are either a highly sensitive person or an empath, you will always feel like you are affected by the energy of others. You don’t know how this happens to you and you often feel like you are attracting these people. In reality, these people are attracted to you because they intuitively know that you can help them. On an energetic level you are like an energy sponge that absorbs negative energy. The gift of the empath is not that they absorb negative energies; it’s that they can actually transmute this negative energy into positive energy. Empaths intuitively do energy work without knowing. When you are not aware of this, it can make you feel like you have been taken advantage of. Being sensitive to other people's energies can be a very useful tool to have when you go through life, right? Not if you are an empath and haven't learnt how to manage your energy. For empaths, this amazing skill feels like a curse. Empaths have a very hard time being in crowds because they feel stressed out, exhausted and drained by the energies that others carry with them. Are Your An Energy Dump? Also, many Empaths do not realize that they are “energy dumps” for pothers, friends and family members to literally dump their negative emotions and worrisome thoughts onto them. Have you ever had the experience of listening to someone’s problems only to feel drained while they feel great and amazing? If this has happened to you, welcome to the club, you are an Empath! Most people who are energy empaths are born that way and that’s just the way they are at soul level. This is not something you can shut off without dimming your light or disconnecting from your source energy. The truth is: you have no choice but to learn how to use your gift and leverage its potential. I was born an empath and throughout my life I have tried very hard to shut it off. Those were the hardest times of my life. Once when I finally realized that all my issues in life were related to me trying to deny the most important gift I had, my life changed for the better. This process is healing for your Soul, Mind, and Body. Reconnecting to your soul’s potential is part of living your life on purpose. 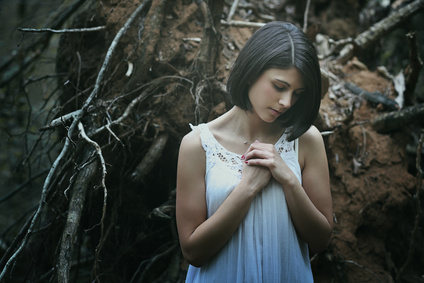 During this stage, you do not know you are an empath. This is the hardest place to be because you feel like a victim, have very low energies and everybody around you seems to be taking advantage of your good nature and your energy. You are strongly affected by external energies, emotionally, mentally and physically. You are in a state of complete overwhelm and feel like there is no way out. During this stage, you become aware of your sensitivity and decide that you need to protect yourself from others. This is the time in your life in which you may try to shut off your gift as an energy empath and decide to live your life in a withdrawn state. During this stage, you finally realize what’s happening to you as an energy empath. You also realize that there is help and training available that can teach you how to handle your situation. If you are reading this, you are probably at this stage right now. During this stage you have learnt how to manage your energy and become feeling better about your gift. You see how being an empath is actually the best thing for your life because you feel the empowerment this is giving you in your day to day awareness of other people’s energies. During this stage, you feel that you have acquired the skill not only to feel all right about your gift, but also to use your gift to manifest your life purpose. This is when you clearly see what your life purpose is. Warning: Most empaths believe that their life purpose is to heal and fix others. The truth is: this is simply being an empath! If you are an empath in the healing arts and are drained and unsatisfied with your career, you need to work on empowering yourself has a person before attempting to heal others, otherwise you risk burn out. I say this because I have done it myself and I have seen it over and over again in others. During this stage, you continue to work with your empathic abilities and realize that you can provide healings to others just by being in their presence. Now, there is no effort in what you do. Many choose to practice a healing art and are drawn to energy medicine. Others simply continue to move in the direction of their dream life, knowing that they are making a real subtle difference into the world. Most empaths have a career change at this point because they are capable of realizing their real place in the world. There is no more hiding, it's all about service and love for themselves and for those they serve. During this stage, you become the embodiment of your empathic gift. You can now blend your energies with that of another and bring healing through higher vibrational attunements. You can now increase your auric field larger and larger to accommodate that of another creating a real energy shift in them without harming yourself. Every human interaction becomes for you the opportunity to serve, while maintaining your energy intact. 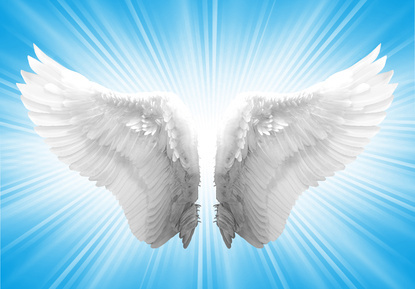 You are now fully able to create a healing space of unconditional love for yourself and others. This is the highest level of compassion. You are very happy in your career path, you connect with your Spirit Guides and Higher Self daily to draw guidance and healing energy. Your level of abundance and the quality of your relationships support your soul's journey in ways you never expected. I am here to tell you that there is a light at the end of the tunnel and you can empower yourself to a level you never thought possible before.